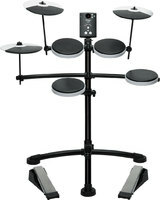 TD-1K, Electronic Drum Kit from Roland in the V-Drums series. 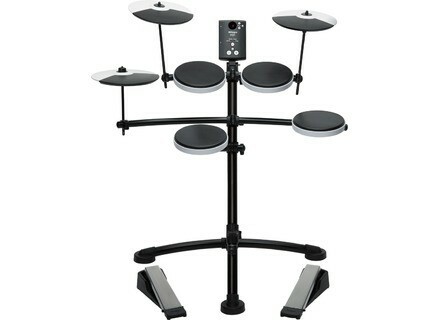 The TD-1K V-Drums is designed for beginners ; it features 4 pads for the snare and toms, 3 cymbal pads for the hi-hats and crash/drive, two pedals for kick and hi-hats and the TD-1 sound module in which are stocked the sounds of 15 drum kits, 15 songs, a Coach feature, a metronome and a recorder. 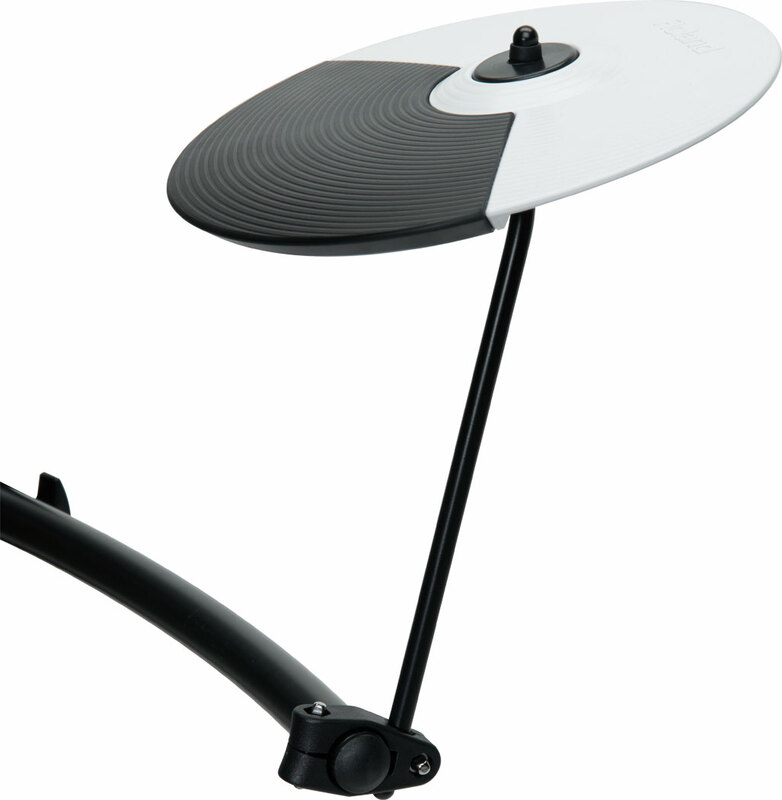 The pads support different playing techniques, including cymbal choke, hi-hats nuances, and two sounds are available for each cymbals (edge and bow). 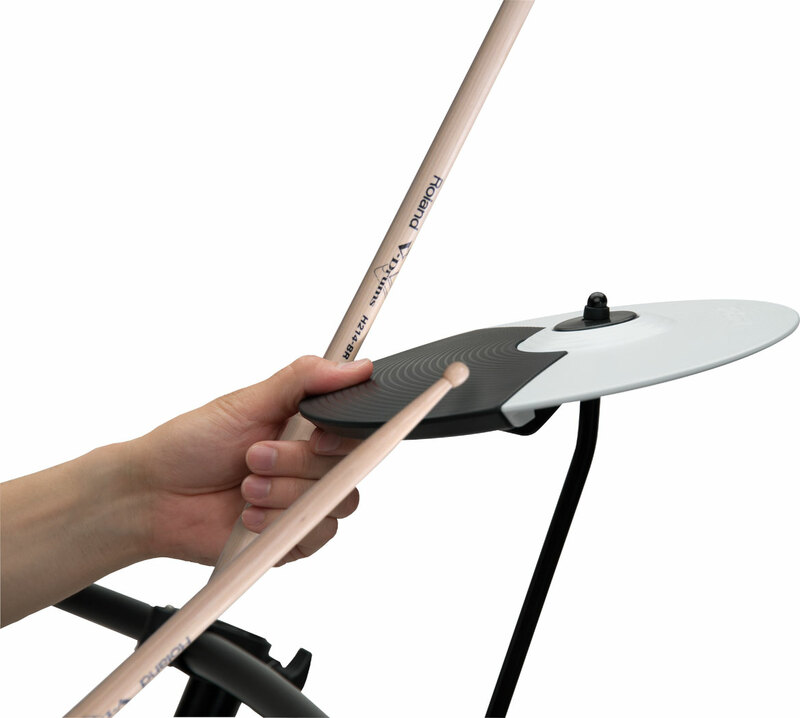 The TD-1 sound module offers an 1/8” headphone output, an 1/8” Mix input and a DB25-type Trigger input for one kick, a snare, three toms, hi-hats, two crashes, a ride and the hi-hat control. 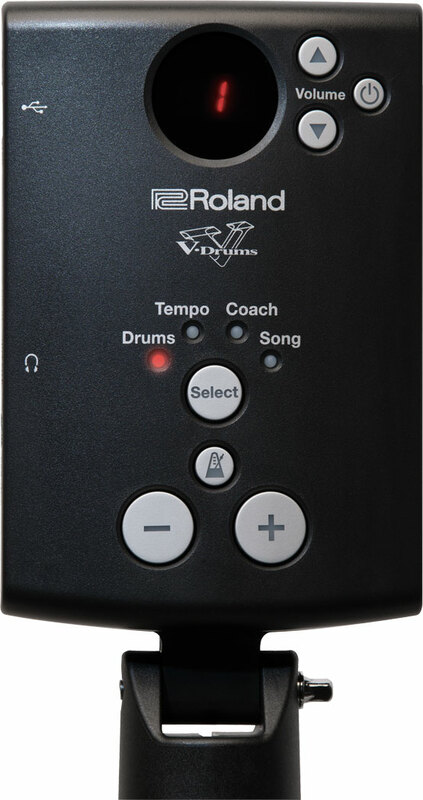 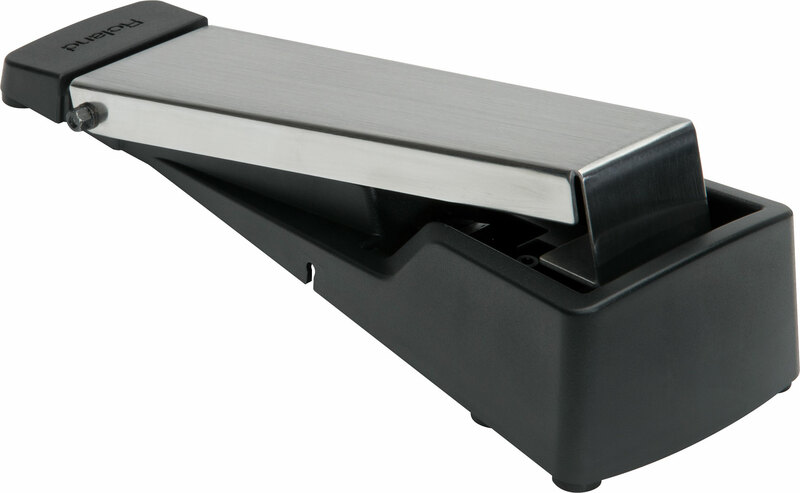 A USB MIDI interface also allows you to connect the TD-1K V-Drums to a computer and record your performance. 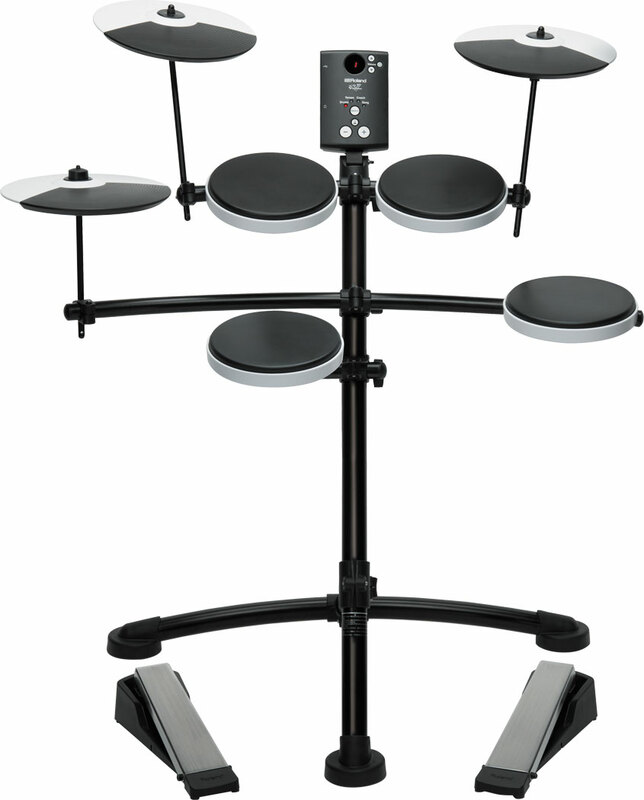 Last, this TD-1K V-Drums can be upgraded with the optional OP-TD1C cymbal pad, KT-10 or KD-9 kick pedal, NE-10 Noise Eater, TDM-3 V-Drums Mat or a PM-03 personal monitor, all being available separately. 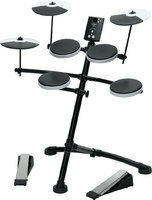 Visit www.rolandus.com for more info about this new TD-1K V-Drums. 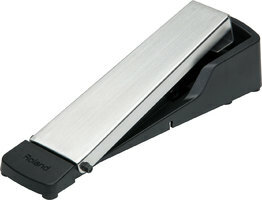 The Nord Drum 2 OS updated to v3 Nord Keyboards released version 3.00 of its Nord Drum 2 OS. Sabian introduces the HHX Omni Sabian extends the Omni concept introduced on the AAX Series to the HHX range, with two new 19” and 22” cymbals. 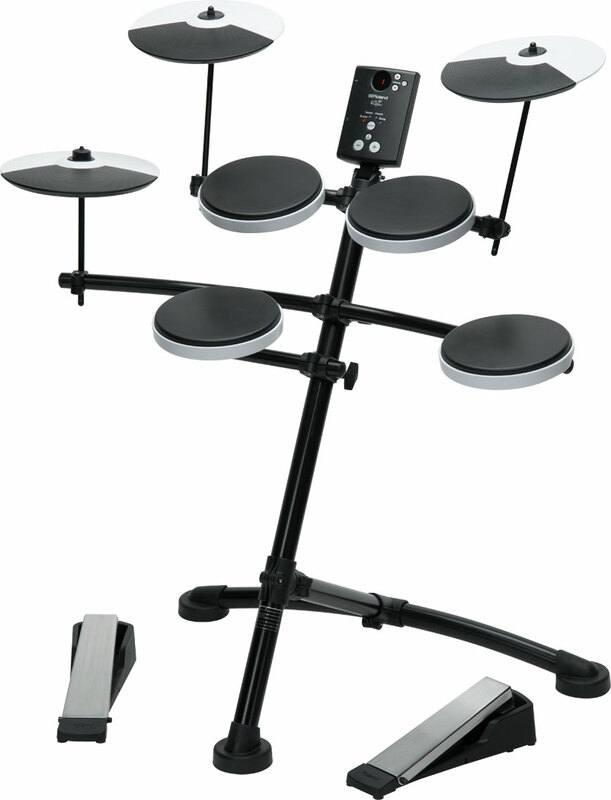 Aerodrums, new Air Drums system Manufacturers have been looking for a solution for playing drums silently for quite some time now. 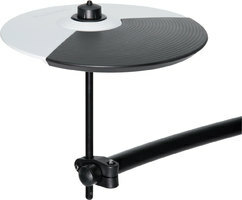 Aerodrums is their new attempt.